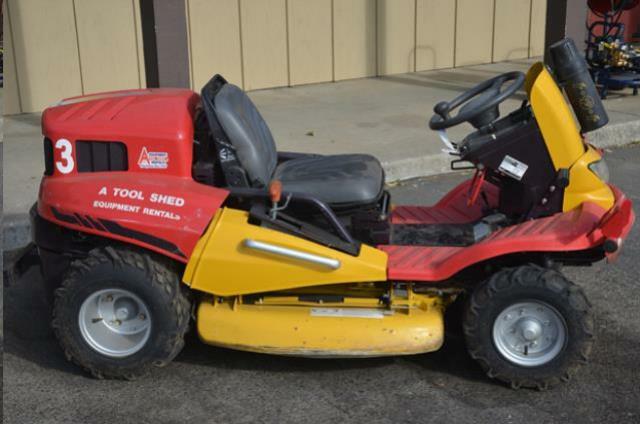 When comparing prices on ride on brush cutter and weed mower rentals in San Jose, Gilroy and Santa Cruz, ask about sales tax and environmental fees. 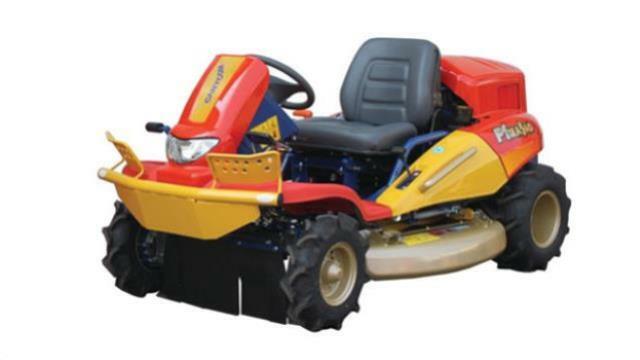 This tough Canycom Ride On mowing machine will handle heavy brush, briers and tough grasses. Say good-bye to sickle mowers, hand held cutters, chainsaws etc. 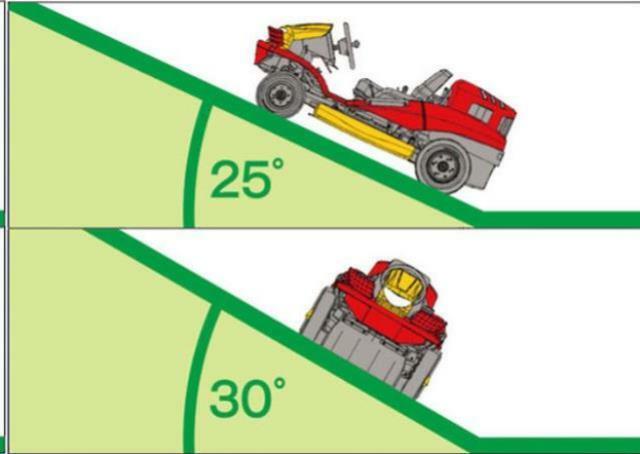 Canycom's ride on brush cutter, the CMX227, is all-wheel-hydrostatic-drive and turns at a 75° angle to maneuver around tight spots. * Please call us for any questions on our 4 x 4 ride on weed mower brush cutter rentals in San Jose, Campbell, Salinas, Santa Cruz, Watsonville, Morgan Hill, Hollister, Santa Clara, Gilroy, Milpitas Sunnyvale, Fremont, Salinas, the Greater Bay Area and the Monterey Peninsula.